Have you ever been in a situation where you have friends or family visiting for days and asking for your house’s WiFi password or you’ve just acquired a new tablet or phone and trying to connect to your house’s WiFi and you just can’t remember the password? Well, forgetting your WiFi password is very common. This is because your computer saves your WiFi password and it automatically connects to the WiFi network every time you turn on your computer. 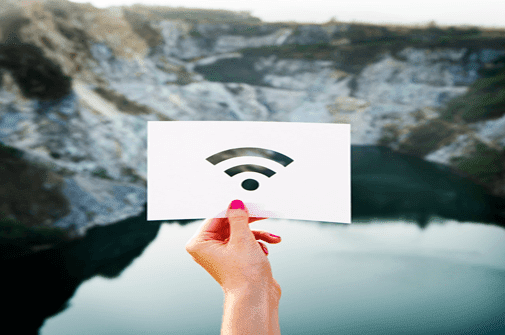 Fortunately, there are ways to help you find your WiFi password and we’ll show you how to find WiFi password on Windows 10 in the following article. If you are using a laptop or computer, the procedures will be the same. Do note that the following guides will only work if you’ve previously set to save your WiFi password on your computer. On your Desktop, hover and right-click on the WiFi icon located at the bottom right of your screen. Select Open Network & Internet Settings. 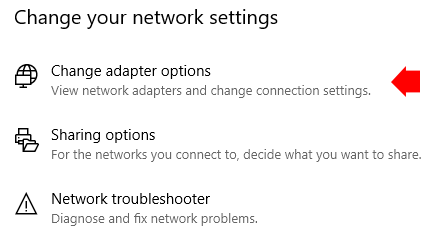 Under Change your Network Settings, select Change adapter options. 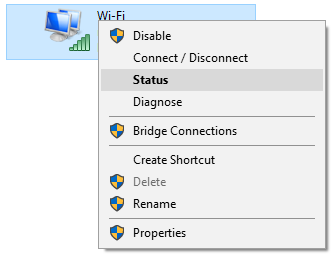 Right-click on your WiFi network connection and select Status. 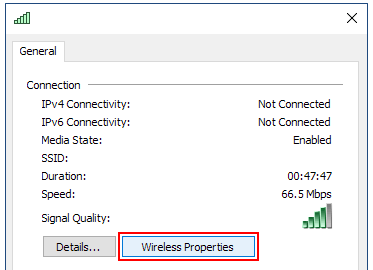 The WiFi status window shall appear and click on the Wireless Properties button. From the Wireless Network Properties, click on the Security tab, and check Show characters. Please note that you’ll need to have Administrator Access in order to view this information. 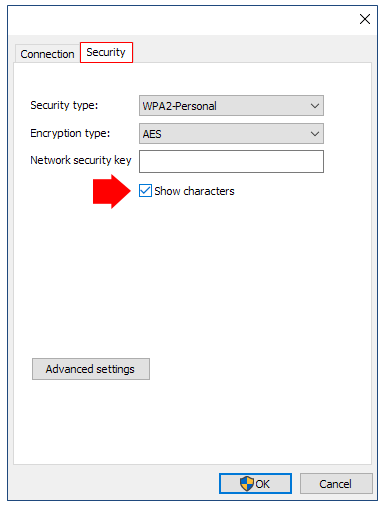 Once you have checked on Show characters, you should be able to view your saved WiFi password at the Network Security Key.